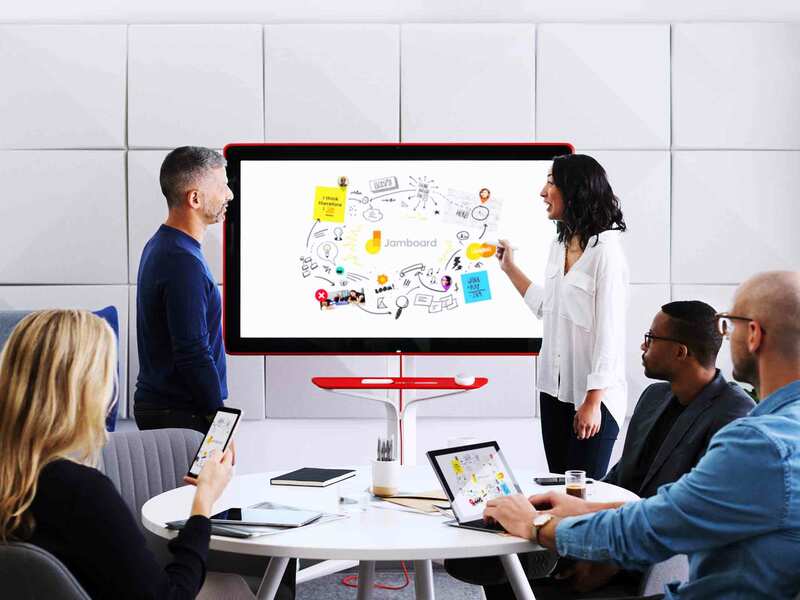 Jamboard is a new collaborative tool by Google that promotes wireless collaboration. 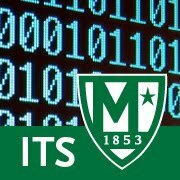 It utilizes a 55” touchscreen that allows students on campus to collaborate with classmates. It can be used with mobile devices to supplement collaboration with features such as Google Drive. Jamboard allows people across the world to collaborate using either another Jamboard or the Jamboard app downloaded on their mobile devices. A Jamboard can be found in O'Malley Library Room 401. Supplemental Instruction sessions are now held using Jamboards by the Center for Academic Success. What can I do with a Jamboard?